This is unequivocally one of the best places to find a plethora of different items. Firstly, you will not find as much of a crowd as other places, so you can loot in peace. Secondly, the place has a lot of weapons, chests, and items to grab. You can even find items on top of the buildings of this place so make sure to land on one of them. Also, there is a tower nearby where with a little luck you may find a chest full of different goodies. This chest alone can be a lifesaver for you. Currently, Dusty Depot is one of the best places to start the game. It is located in the middle of the map and contains an enormous amount of loot for you to pick up. 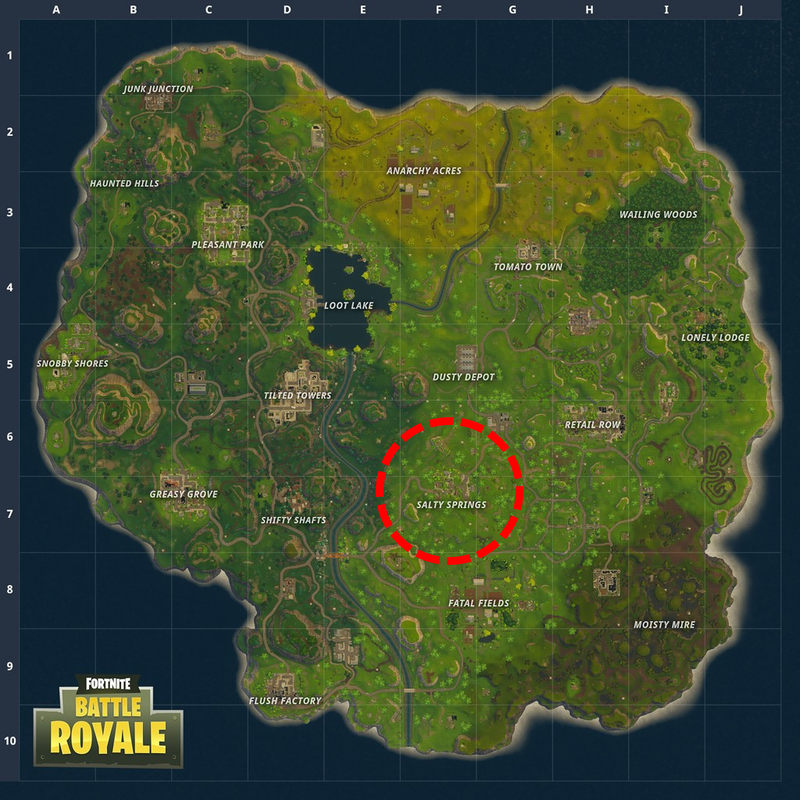 But, the place is only good if you directly land there, because there may be other players who will also land there for loot as it is a hot zone. So once you are there, head for the three hangars like warehouses to find weapons and other items. Now with a weapon in hands, you can search this area further for more loot. Lastly, we have the area which is full of loot that is just laying around on the ground waiting for players to be discovered. The best thing is that unlike Dusty Depot this one is not much of a hot zone. So you can gear up without facing much resistance. The area also has a decent amount of chests hidden. Just make sure that you check out the buildings of the area to increase your odds of finding the chests. Although there are a lot of other places to find plenty of loot these are the ones that are loaded with chests, weapons, and items. So make sure you check all of these places at least for once and you will know what I am talking about. gta 5 strucks at various places and missions.